First stop Wadi Zarkee Main. 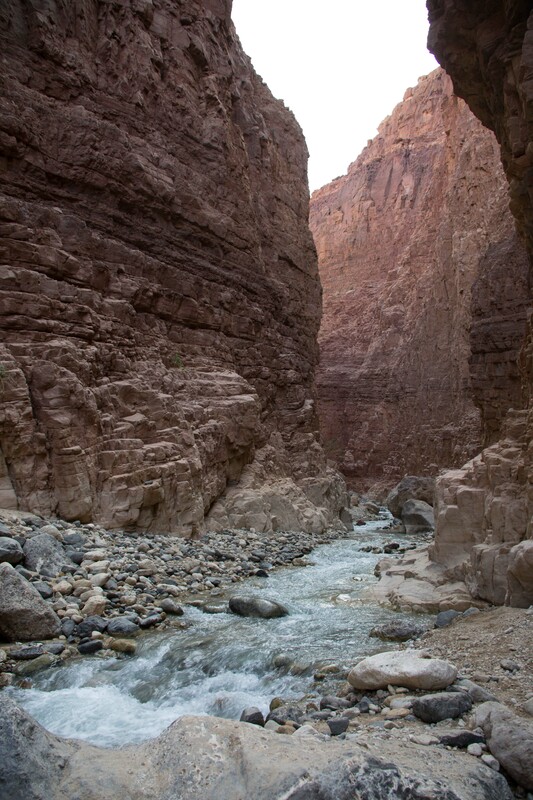 For those not yet in the know a wadi is a valley, ravine, or channel that is dry except in the rainy season. From miniature oasis to raging torrent each wadi has multiple personalities depending upon the rainfall and the season. The artists made their way up the Wadi to find great places to paint. Some were drawn to the natural and some were drawn to the man-made. Species studied include: Fan Tailed Raven; Barbary Falcon; Tristam’s Grackle; Crack Martin and the delicate Tamarisks and Acacia trees. The tempting turquoise water in this wadi arises from 3 hot springs and proves a great place for family gatherings. In the afternoon we trekked up the mountain to almost sea level! Our destination was the Dead Sea Research Venue (DESERVE) which focuses on the unique Dead Sea environment, one of the most inspiring natural laboratories on earth. 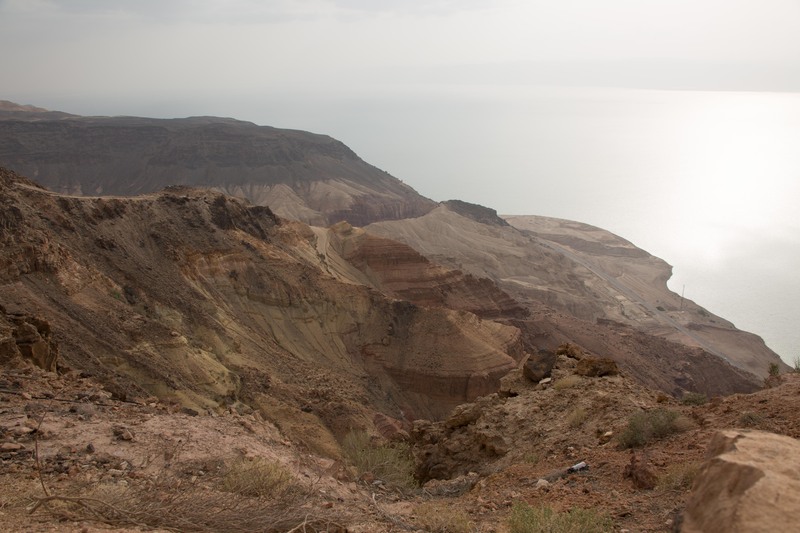 The spectacular panoramic views over the Dead Sea and the Holy Land presented the artists with a challenge of biblical proportions. Over 150 Jordanian children attended the Artist for Nature workshop day on the 18t March 2017. Artists from around the world shared techniques and their love of nature with the young people.